It's time to tell another Untold Tale! 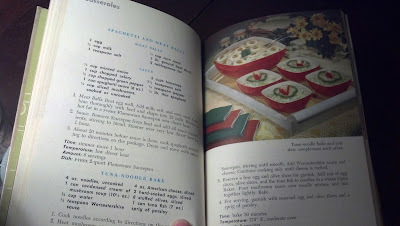 Prior to my blogging existence, I had a far more limited view on the goodies to look for. So many things that I now search for without fail, I didn't even know existed. It was therefore a surprise to me when I first started to read about how many people were tickled pink to finally get this book...when I had stumbled upon it at a Goodwill...without even looking for it. Let's say I was relieved that I hadn't passed it up. Even now I still just love looking through it seeing all the beautiful Pyrex in use. There are also all kinds of different uses throughout it which I would have never thought of (baking a cake in a mixing bowl for instance). Well that's all for now folks! Have you ever found a "treasure" amongst the things you previously acquired? 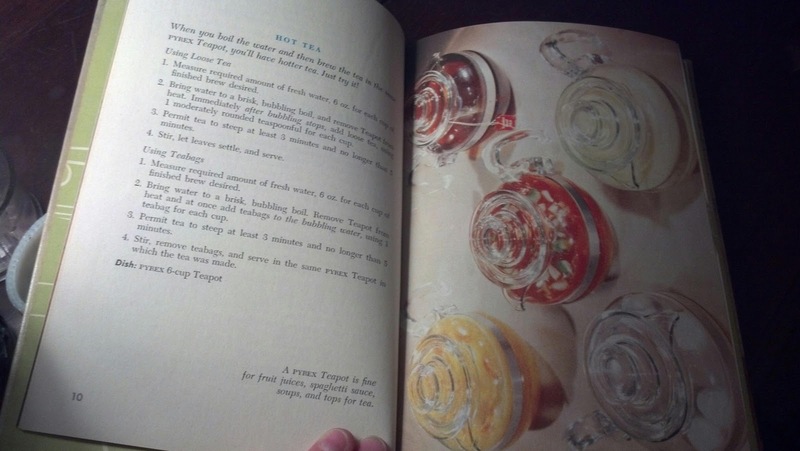 I just bought this book off of ebay!! I love it! You were lucky to find it at GW, I haven't seen it before at all in person! 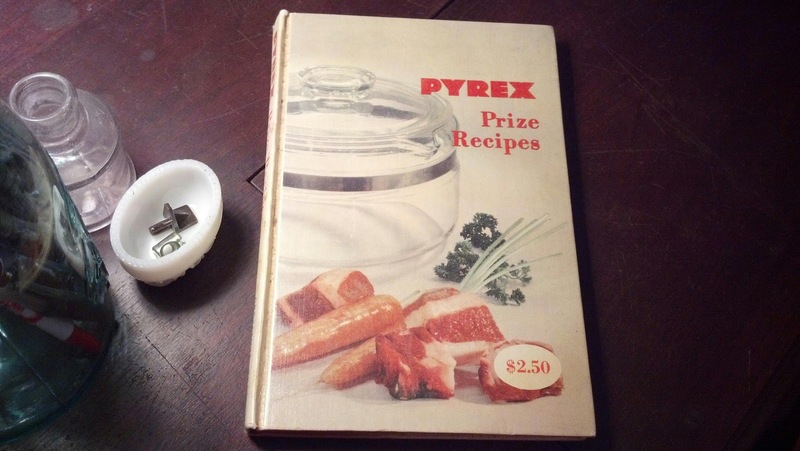 Pyrex is getting very popular again. I never saw so many on the blog that has so much and many different pieces. Nice visiting today. I'm super jealous! I need that book! I'll keep my fingers crossed for you Melissa!